Hostile | Archiv | Illidan down, Burning Crusade- clear! Illidan down, Burning Crusade- clear! 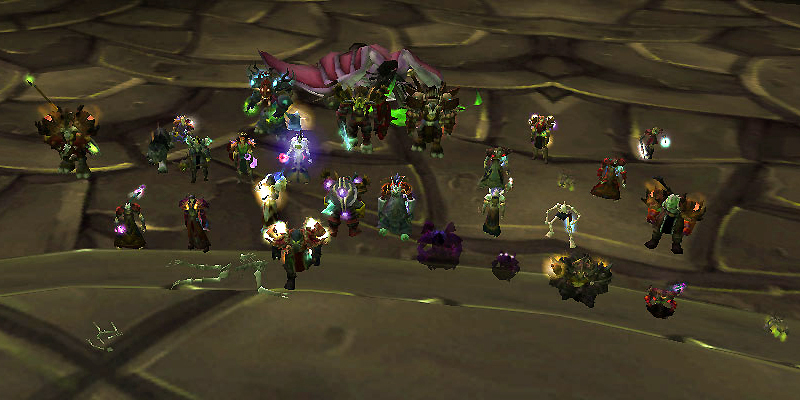 Forumindex » Hostile » Archiv » Illidan down, Burning Crusade- clear!